No. You can cancel your month-to-month membership subscription at any time. Furthermore, if you cancel your membership in the first 30 days of your subscription you can take advantage of our 30 day money back guarantee. Heaps! Alex Cook shares his financial knowledge & business experience based on 20 years in the Finance Industry and his 11 years as an entrepreneur. You will learn about what the bible says about money, wealth and business and how to apply that into our modern world. Alex takes you from the foundational principles and practices of money such as budgeting, debt management through to managing and investing your money. How will these courses help me to improve my business? 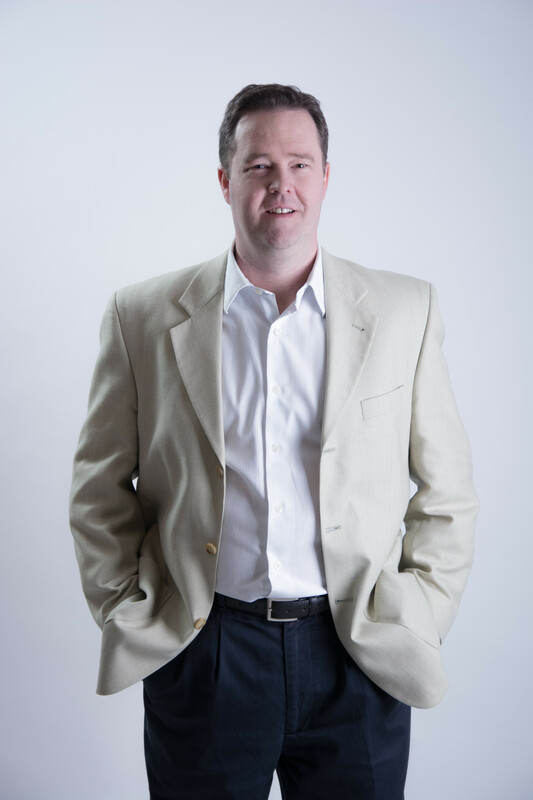 Alex is an entrepreneur who has successfully started, built and sold a financial planning practice. You will be learning from someone who has done it, not talked about it. 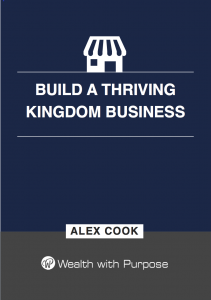 Alex will share mistakes made, lessons learnt and how to build a thriving kingdom-minded business. Our goal is to help you make money, live generously and to honor God with the resources that he has blessed you with. How will these courses help me to improve my finances? You will learn both biblical wisdom and practical skills so that you have an increased understanding of God’s will for your money and how to actually put it into practice. In addition we provide you with practical tools from sample budgets through to investment checklists and worksheets. That is entirely up to you. There is over 40 hours of teaching and this is growing each month! You could finish it all in a week or you could do it progressively over the course of a year. You can learn at your own pace. Do you provide personal financial advice? No. Our courses are educational and are intended to teach practical money and business skills. We do not provide you with specific advice such as what shares to buy or whether you should purchase a particular financial product. Is there lots of financial jargon? No. 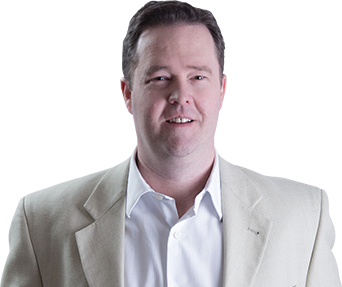 Alex has spent his financial planning career helping clients by making the complex simple.